Oops! You Missed the Special Offer this Time. Check Back Later for the Next One! Are you crazy busy? Need more energy to do all of the things you have to do everyday? 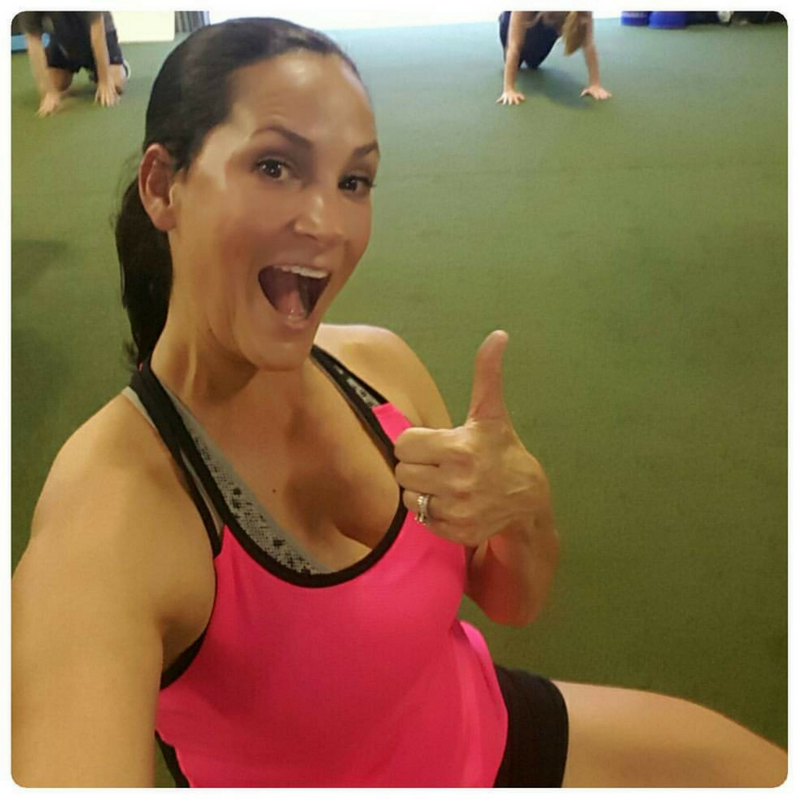 My VIP packages will show you the importance of taking care of yourself so that you can take care of others and have the ENERGY and endurance to live a strong, healthy life! 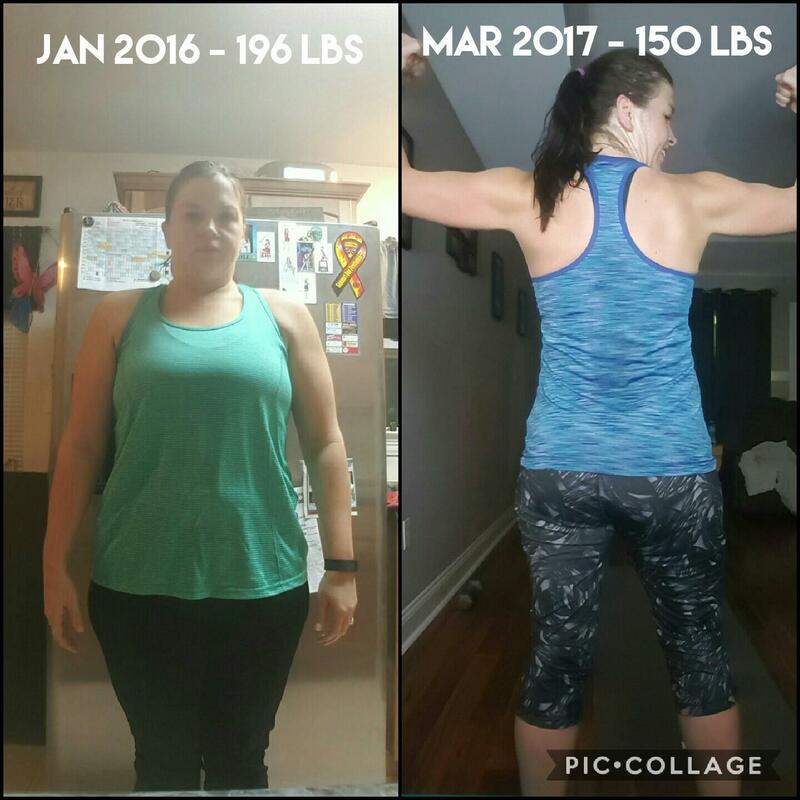 1 year of hard work and dedication to her goals! How Is My Program Different? Most people know that it takes exercise and healthy eating to get healthy, but the one thing that we struggle with the most is nutrition. Where do we start? How do we continue? My VIP Program will show you how to get on track with nutrition and exercise, and give you the personal support, motivation and accountability to make HEALTHY a lifestyle instead of a phase. * On a monthly auto-ship schedule that can be modified, delayed, or canceled at anytime. ** As long as you continue with Nutrient Dense Meal on auto-ship. Apply for my VIP Program Today! Get focused, get committed, and stay on track to reach your goals! I’ll be there every step of the way on your journey to a healthier you!